Kampong Java, Tampines and Marina View. These are the 2 districts which may potentially see 2,000 new homes sprouting in their midst. The first 2 are already up for tender under the Government Land Sales Programme while the last is on the reserve list. Once the reserve price is met, the site will be triggered for tender and will hence officially be open from bids from developers. All 3 sites are expected to garner interest from developers. 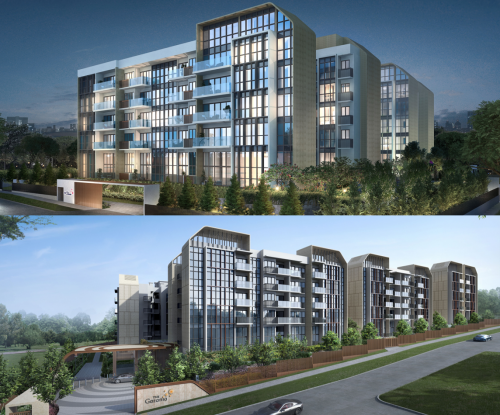 The Kampong Java site is the first private residential land to be launched under the confirmed list after the minimum apartment size restrictions were rolled out by the Urban Redevelopment Authority (URA). 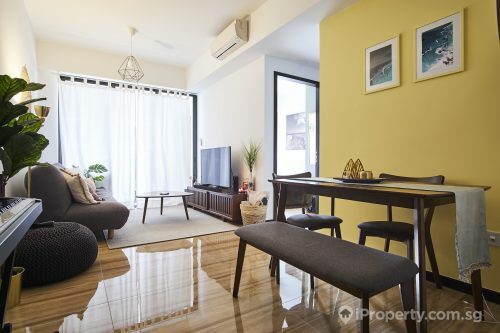 Located on a sweet spot in the prime district 9 just outside the Orchard shopping belt and city centre, it is subjected to the 85 sq m minimum average unit size. 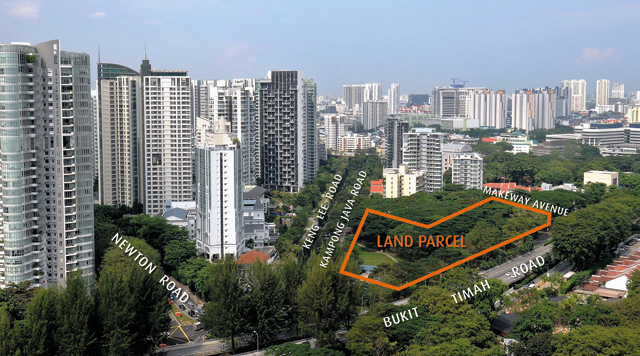 The minimum unit size was previously 70 sq m.
Being situated near the Newton MRT station should boost its sale value. In its vicinity are many shopping malls, recreation and lifestyle amenities and also education institutions such as public and private schools and learning centres. Analysts are expecting bids of $1,350 psf ppr or $470 million and eventual selling prices of new units at $2,100 psf. This site could be a litmus test for the land sales and collective sales segments, especially after a somewhat subdued performance in September due to July’s implementation of new property cooling measures. 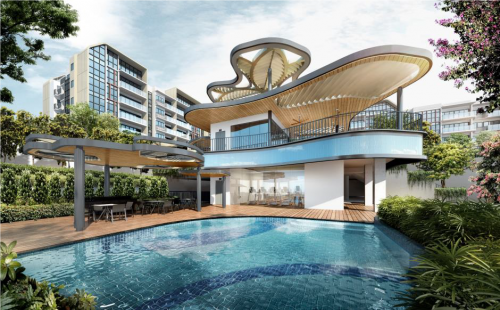 The lack of executive condominiums (ECs) in the Tampines area may mean keen interest from developers for this 24,938,7 sq m leasehold site which can potentially yield 695 new homes. 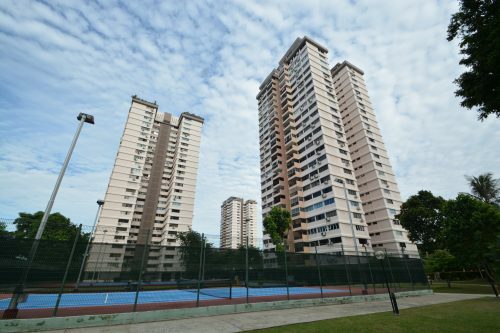 ECs are usually popular with young first-time buyers and also HDB upgraders for the appreciation potential. They are a hybrid of public and private housing thus applicants are able to make use of government grants to shave off a substantial part of the price while these properties become private condominiums after 10 years. 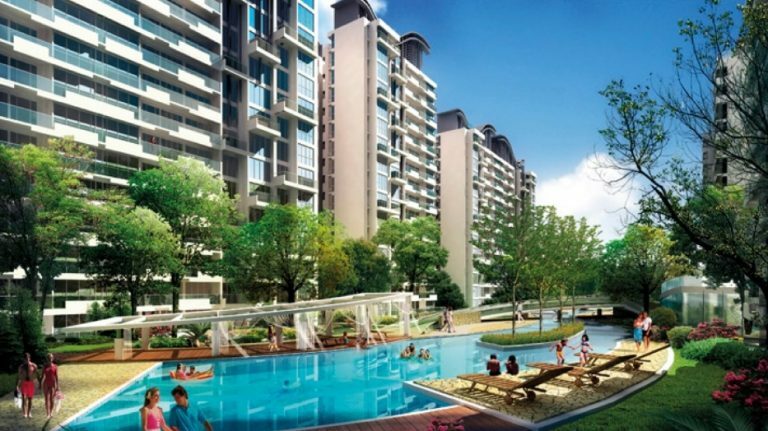 The last EC launch in Tampines was in February 2013 for Citylife@Tampines. Bidding for this site is expected to be heated, with an estimated 6 to 10 developers vying for it at prices ranging from $500 psf ppr to $600 psf ppr. Similar EC sites in Anchorvale Crescent and Canberra Link have been hotly contested, and the same is expected for this Tampines site. The site on Marina View is a unique one for its integrated-property status. The site can potentially hold 540 hotel rooms and 905 homes. As it is under the reserve list, it will only be open for public tender when a developer’s bid surpasses the minimum price. The site is in the Central area, hence it is not restricted by the new minimum-average-unit-size rule. With the number of tourists visiting Singapore on the rise and a limited increase in hotel rooms, this site could be of particular interest to developers hoping to cross over to the hospitality and hotel sector.